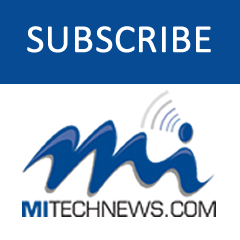 ANN ARBOR — The Ann Arbor-based supply chain software developer LLamasoft announced that longtime supply chain industry executive Razat Gaurav has joined the company as its new CEO. Razat will also become a member of the company’s board of directors. Gaurav is a highly respected industry veteran whose experience includes leadership positions at JDA Software, i2 Technologies and Ernst & Young. Gaurav succeeds founder and current CEO Don Hicks, who will continue as the chairman of the board. 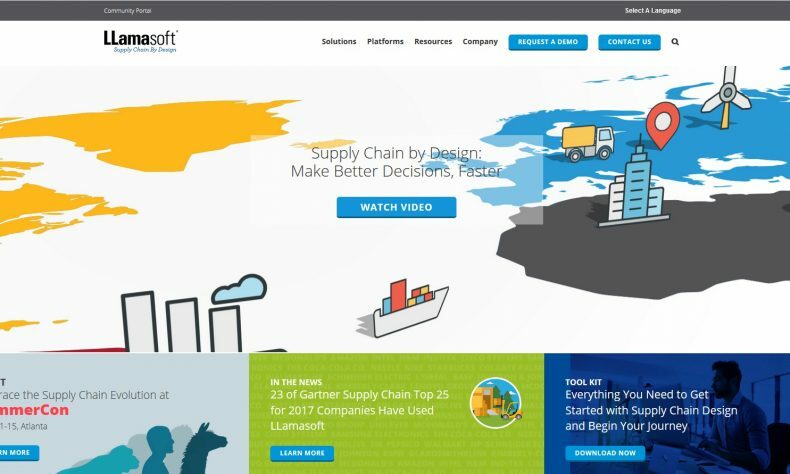 LLamasoft works with customers such as Cardinal Health, Ford, GM, IKEA, Land O’Lakes, Michael Kors, Schneider Electric and Unilever – 23 of the companies listed in the Gartner Supply Chain Top 25 for 2017. The company also announced that co-founder Toby Brzoznowski will also continue as an active member of the LLamasoft executive team in the role of Chief Strategy Officer.